It is my pleasure to help acknowledge Kirsty Maxwell-Crawford as an outstanding leader and determined visionary in Māori health and education. 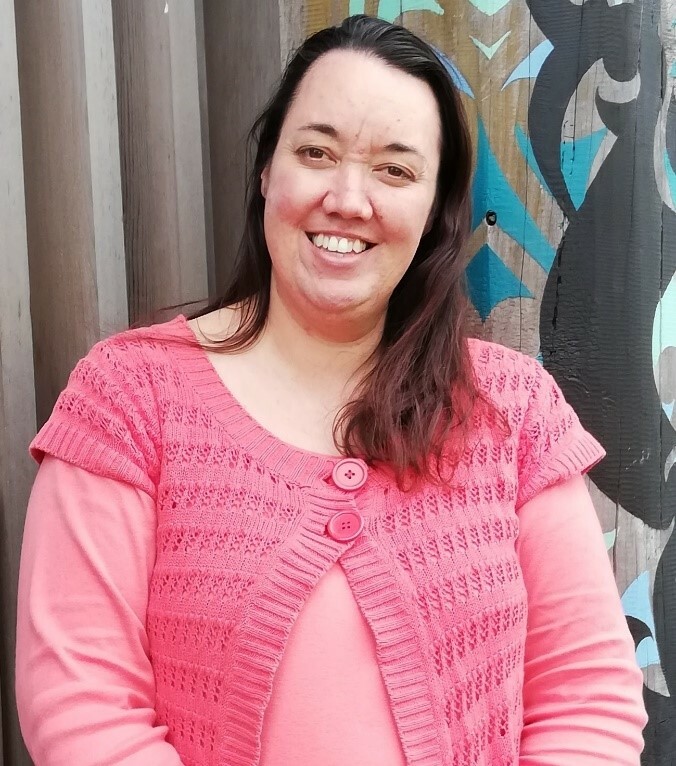 Kirsty is a widely-respected and much-loved leader who has dedicated her career to inspiring and nurturing an untold number of Māori health professionals, service leaders, researchers and teachers. With a background in organisational psychology, Kirsty is renown for her herculean work ethic and capacity for service; she gives without counting cost with seemingly tireless energy and good humour. Kirsty personifies manaakitanga and exemplifies the importance of honouring relationships. She consistently upholds high standards of professionalism and devotion to social justice and advancing Māori interests in health education, service delivery and workforce development, with equally high regard for upholding ethical practice and tikanga Māori. Kirsty leads by example with dedication, integrity and grace. I first met Kirsty twenty years ago at Te Pūtahi ā Toi, the School of Māori Studies at Massey University in Palmerston North. Kirsty was the inaugural Coordinator of the Te Rau Puawai scholarship programme. An innovative and ambitious joint initiative between Massey and the Ministry of Health with the central aim of accelerating the development of the Māori mental health workforce. Initially envisaged as having a limited five-year lifespan, the programme recently commemorated its 20th anniversary. Those present either at the commemorative event or during those foundational years will know that Kirsty was essential and instrumental in making the Te Rau Puawai programme exceedingly successful, with due recognition of a need to produce Māori mental health clinicians who are both culturally and clinically responsive to the needs of tāngata whaiora Māori. Kirsty created a team and culture which effectively applied Māori cultural knowledge and processes to realise unprecedented success for some 400 Māori university graduates. Her subsequent inspired leadership as the foundational Chief Executive Officer for Te Rau Matatini was likewise seminal in establishing a culture of success for innovative and transformational Māori health workforce development programmes. As a foundational Pouako in the Te Ōhanga Mataora Paetahi: Bachelor of Health Sciences Māori (Nursing) degree at Te Whare Wānanga o Awanuiārangi in Whakatāne, she was central to the design and delivery of the only dual competency-based clinical training programme in a wānanga setting. With a strong philosophy of service to Te Iwi Māori, and her whānau, hapū and iwi, Kirsty remains committed to drawing on the expertise and acumen she developed at a national level to apply at her wā kāinga, Te Tākapu o Tapuika, and local Tapuika health service delivery in Te Puke.